Without an extension to Article 50 there would have been a no-deal withdrawal at 11pm tonight. 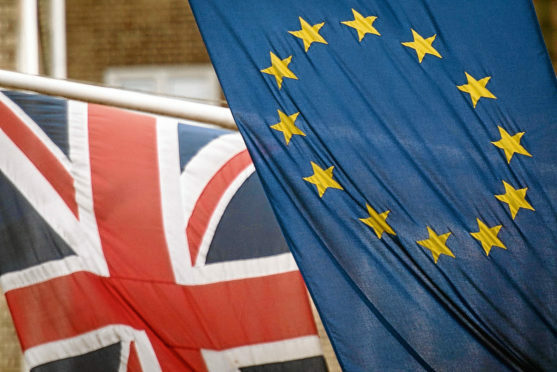 The “flexible” extension moved the date Britain will leave the EU to October 31. Under the terms of the extension the UK must take part in EU Parliament elections that are taking place on May 23-26. If it fails to do so, Britain will automatically leave without a deal on June 1. What does Theresa May hope to achieve with this delay? Senior Tory ministers are locked in talks with their opposite Labour numbers in an attempt to find a compromise deal that can win support in the Commons. Both sides have said publicly that they are seriously engaged but there are a host of other factors at play rather than just finding a compromise. Labour have been demanding a general election for several months now, leading many to speculate whether the party would seriously want to reach an agreement. If a compromise is not found, what will happen? A no-deal Brexit is still the default outcome if MPs can’t agree anything else and there are no further extensions. The other options open include a general election, second referendum or revoking Article 50, which would cancel Brexit. The latter two have been strongly rejected by Mrs May, meaning a general election is the most likely of these options.